Concept Study Mission E Cross Turismo. 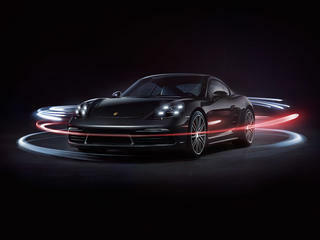 The new 911 GT3 RS. GTS Community. Discover the best routes in the world.